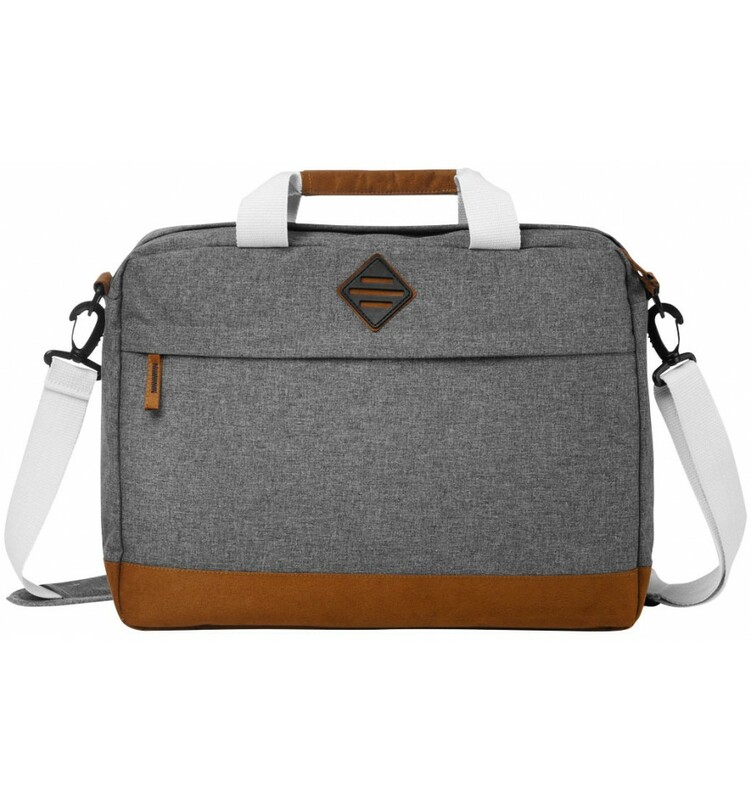 Echo 15,6" laptop conference bag. 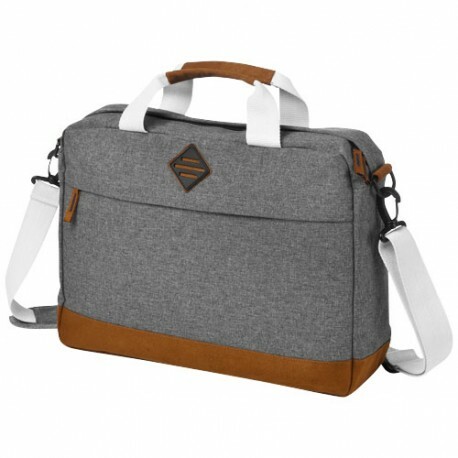 Exclusive design laptop conference bag with imitation suede detail. 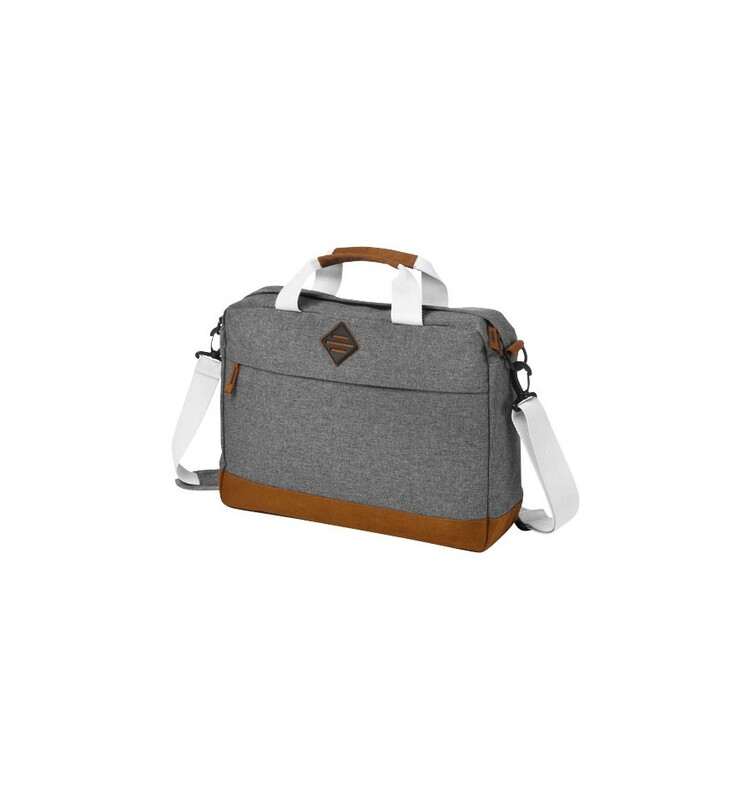 Zipped main compartment contains a padded laptop compartment which fits most 15.6" laptops.